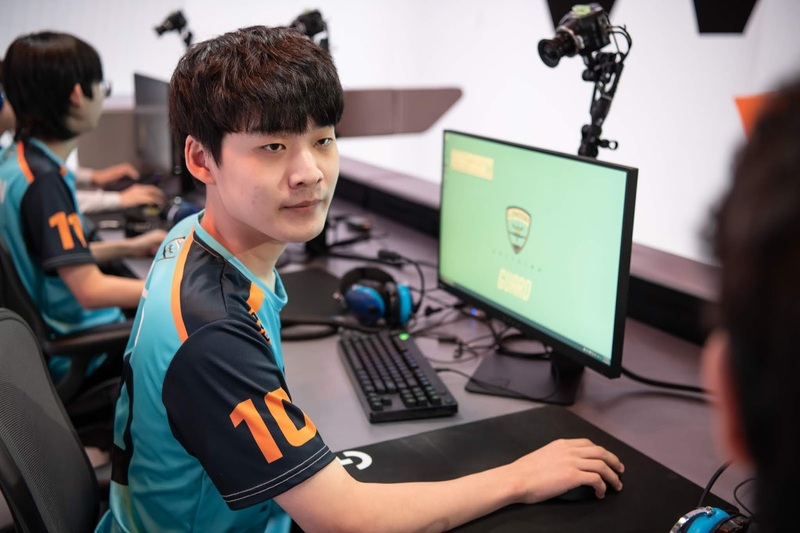 When the London Spitfire announced they were signing Guard as the teams newest DPS player joining Birdring and Profit this off season, most people expect him to be playing a supportive role as the team’s third DPS. 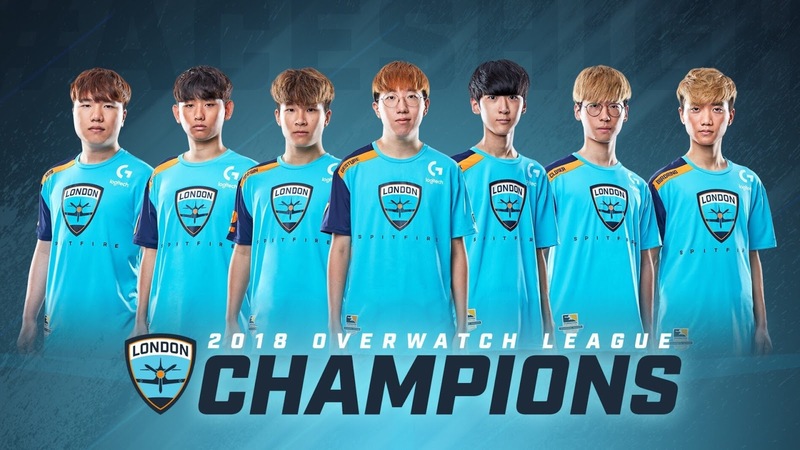 Guard formerly of Element Mystic from Contenders Korea, has come into the Overwatch League and shown that there’s more to his play than just his famed Sombra and Tracer and when he was introduced into the starting line up in place of Birdring after an 0-2 start, he gave the team another weapon to utilise in his ability to Sombra in Goats and adapt to the team needs on the likes of Brigitte. London have gone on to win 3 of the 4 full games that Guard has played in and now look set to going forward with him in the starting line up. 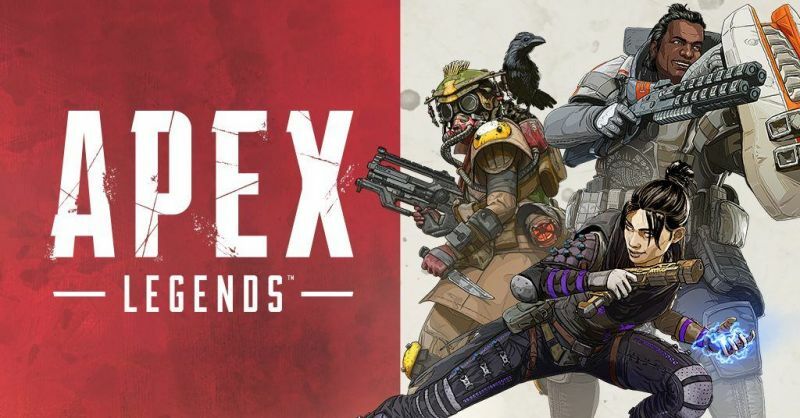 As we go past the first month of Apex Legends, we’ve been fortunate enough to have already seen a number of tournaments being played. 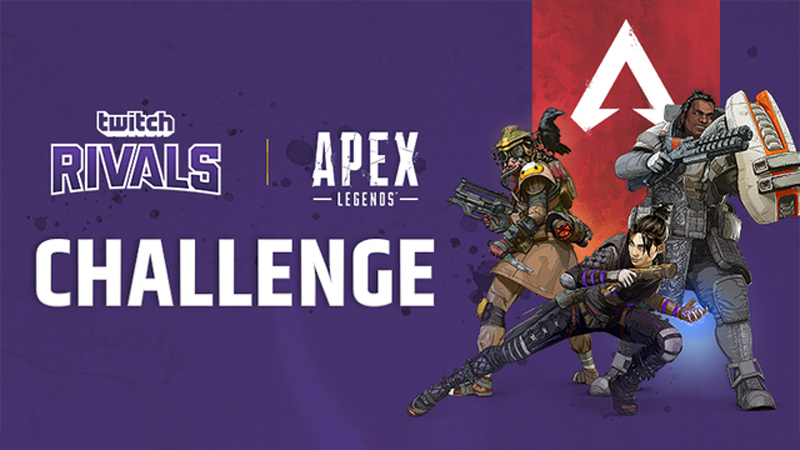 The biggest events so far have been the two days of Twitch Rivals Streamer Challenge and DrDisrespects CodeRed tournaments. Kings Canyon have so far run over everyone in their path, as a combination of Dizzy, King Richard, Mendokusaii & Ninja won day one of Twitch Rivals and both CodeRed tournaments and Scott’s Totts consisting of Mendokusaii (Again), Nmplol & OverpoweredOW on day two of Twitch Rivals. With so much tournament play being had so early in the games cycle, it’s given us a great example of what the professional meta could look like in both the best legend compositions and the best guns in the game. Unless you've been hiding under a rock for the best on two weeks, you should be fully aware that Respawn Entertainment has hit the ground running with their new Battle Royale game Apex Legends. 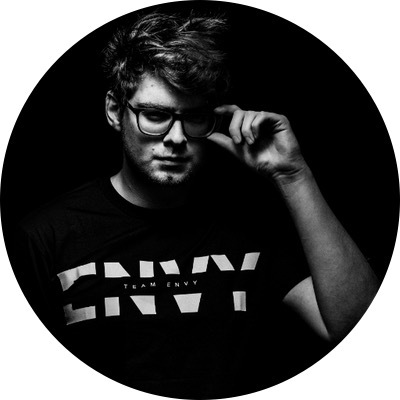 Having hit 25 Million players in the first 8 days of release, not only have Respawn gone after Fortnite's title as the best Battle Royale game in the market, they are also going to support the game as an esport and will start to do this with the Twitch Rivals was 50k Streamer Challenge Event. As many power rankings showed last year it can be hard to hit the nail on the head with a dead certainty for title contender and who may languish around at the bottom of the league but the countdown is on and with the season starting in less than a month, it's pre-season power rankings time with every analyst and fan having their own opinions of which teams are the best and looking likely to get win the entire season. With this I've dropped my power rankings into the masses and see where we end up once the season has played out. There are now Twenty teams in the league and all twenty have locked in their rosters for the opening games for the season, which provides the chance to take a look at the teams and evaluate their chances. 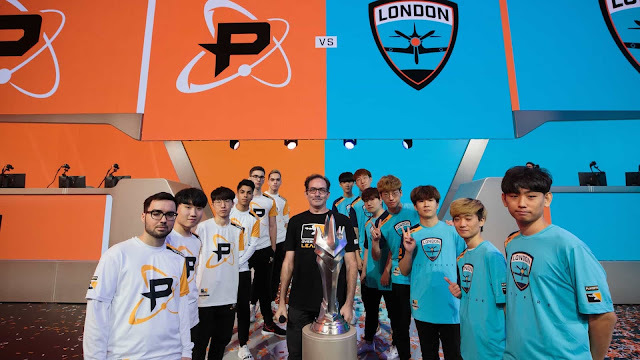 On February 14th the 2019 season of the Overwatch League starts again with the London Spitfire taking on the Philadelphia Fusion in a rematch of the 2018 finals. 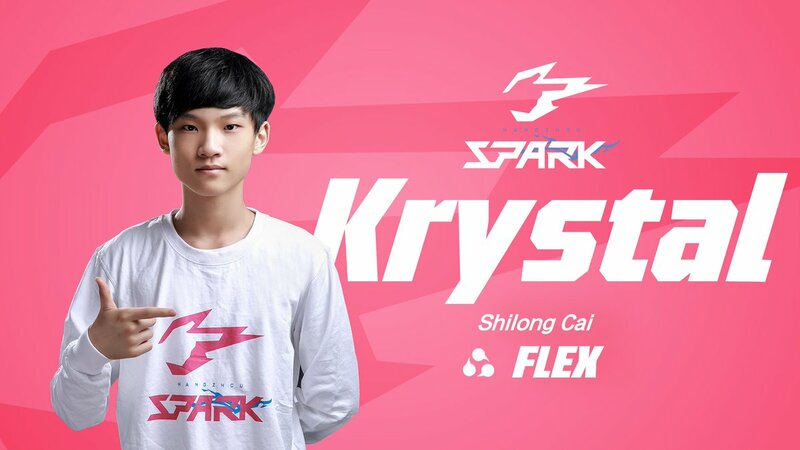 The off season has been long and full of drama with roster moves being made by all twelve original franchises and the eight new expansion franchises selecting their players for the new season. With a little more than month left until the season begins, we’re going to take a look at some of the bigger stories going into the new year.